Gorgeous flowers! Have a wonderful weekend everyone! 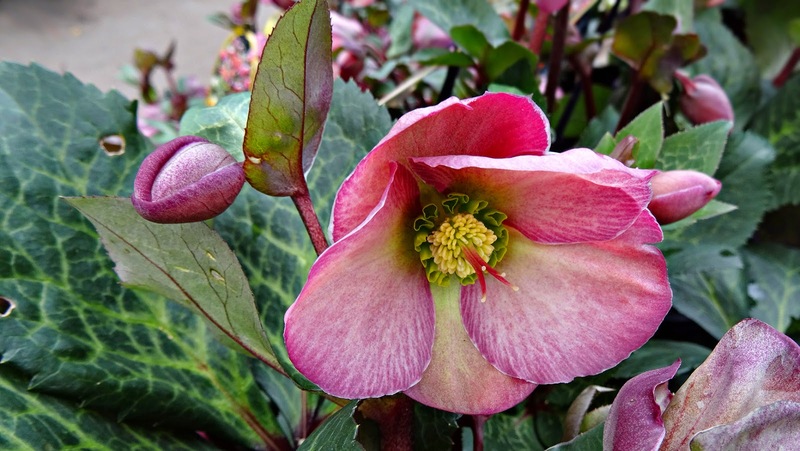 I love Helleborus! Yes, they bloom when nothing else blooms, even in the snow!